I started driving the car with its original F4W71B 4 speed transmission. I had rebuilt the 4 speed with new bearings and synchronizer rings (baulk rings) and everything inside looked to be in perfect condition. Although the transmission worked well, sometimes I would grind gears going into 1st and 3rd; but as long as I drove it normally without getting too aggressive shifting, everything was ok. I built the car with an R-180 differential from a automatic transmission car and it has the 3.545:1 ratio (vs the 3.364:1 my car originally had). This is great for most driving but on the interstate at 70+ mph, the engine was turning upwards of 4000 rpm and I thought it would be really nice to have another gear. I picked up a 280ZX FS5W71B 5 speed and decided to throw a rebuild kit in it and give it a try. Again, after replacing the bearings, baulk rings, and a few other things, it looked to be in pretty decent shape. This 5 speed was a direct bolt in swap and worked ok except I would still occasionally grind 3rd gear and the 1st and 2nd gears are too tall; pretty much eliminating any gearing advantage the 3.54:1 differential had given me. I still wasn't completely happy with my transmission situation. One day browsing the Internet Z forums, I ran across information on swapping a FS5W71C 5 speed from a 240SX into the early Z. This sounded interesting since the C transmission is a newer design and I thought it might be easier to find one in good condition. 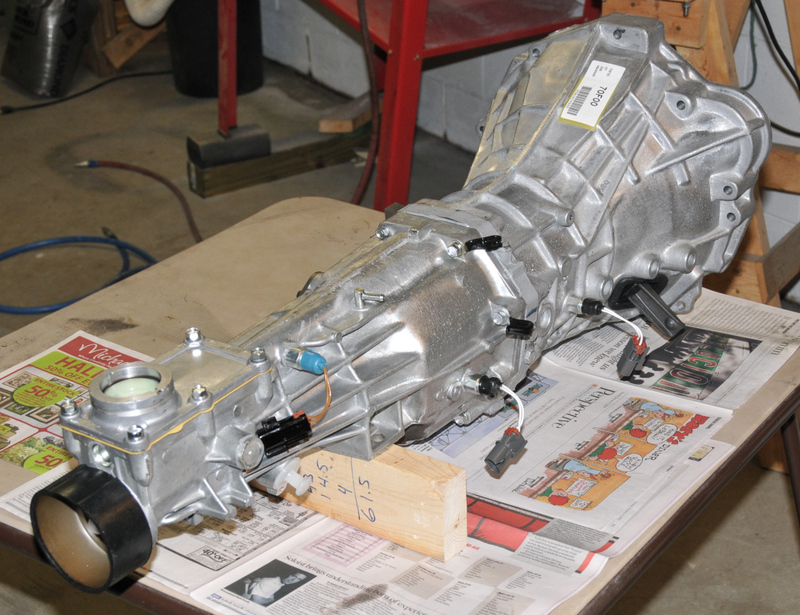 In addition, the 240SX 5 speed has lower 1st and 2nd gear ratios than the 280ZX. I decided to pursue this option and now that I've completed the swap successfully, I wanted to share my experience and provide more detail to the process than what has been available on the Internet up to now. The pictures on this page are linked to larger ones that will open in a new window/tab. 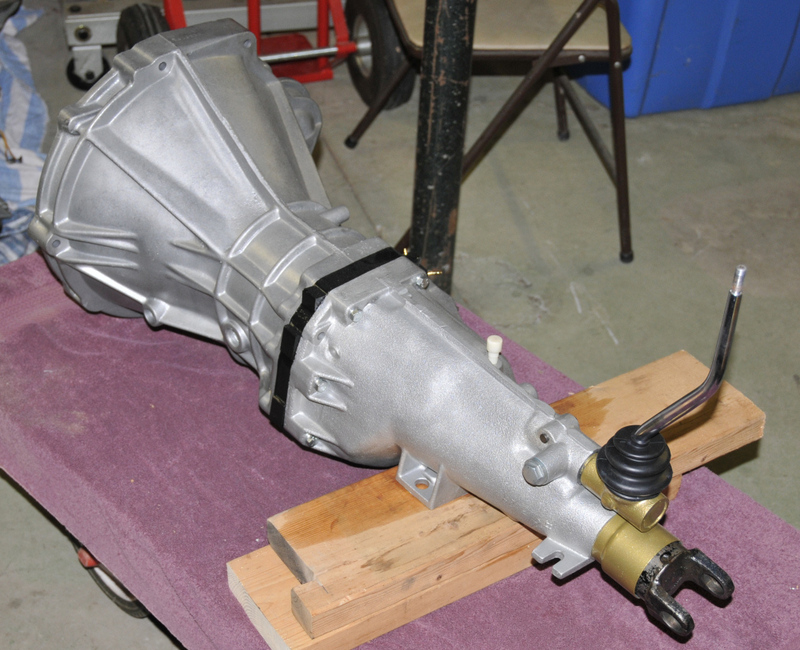 What makes this swap possible is that the 71C transmission evolved from its 71A and 71B predecessors and in addition to the main shaft and counter shaft being on 71mm centers, the mid-plane bearing plate has the same shape and bolt pattern for the B and C models. 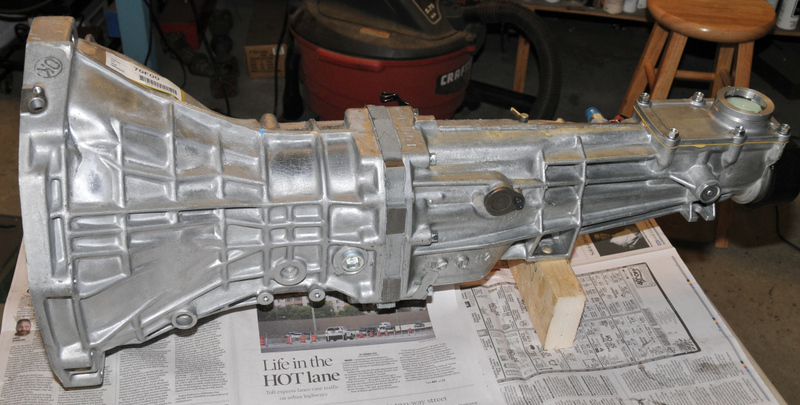 What this means is that the front (bell housing) of the B transmission will bolt up to the C transmission allowing a transmission for a KA engine from a 240SX to work with the L engine in the Z. The F4W71B and FS5W71B bell housings are identical (except for the reverse switch location that I'll describe later) so either can be used. Obviously, you need to obtain a usable FS5W71C transmission of the correct type. 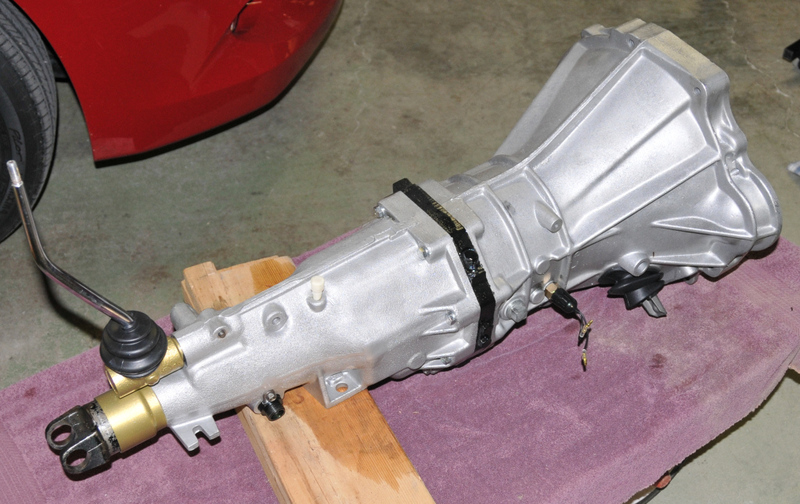 Although this transmission was used in many Nissan vehicles, the most common and proven compatible variant has been from the 240SX, sometimes referred to as the KA 5 speed. I bought a brand new one from Pinnacle Nissan in Arizona, part number 320B0-70F00, for *$1551 (January 2009). It was built and delivered from Japan in about 4 weeks. 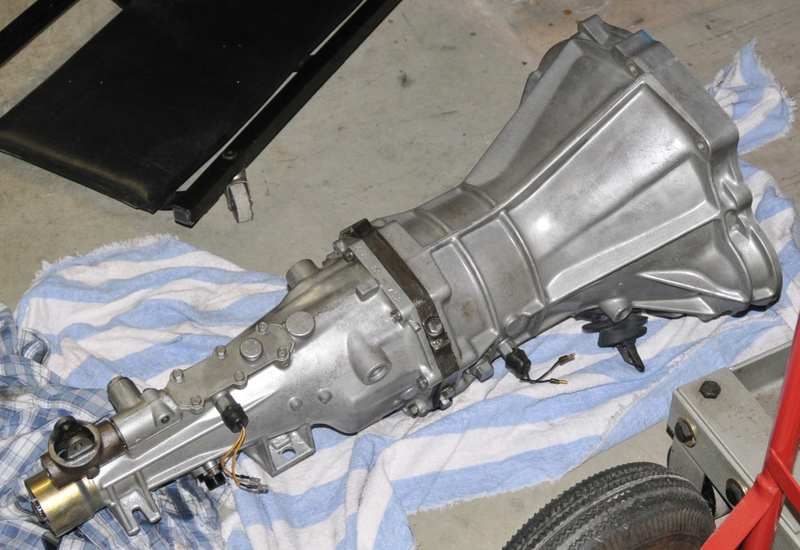 This may seem a bit extreme, but after already spending close to $30,000 on my car and with the disappointments of using "rebuilt" worn-out transmissions, I felt it was worth the expense to ensure I have a perfect, trouble free transmission.